Property for sale in Egypt | Egypt Sharm el-Sheikh Real Estate Co.
Real estate for sale Egypt, apartments for sale in Sharm El Sheikh, buying apartments in Egypt, sharm el sheikh property. Buying Property in Egypt every day more and more deservedly popular among foreign buyers. There are many reasons - all year round great weather and sea temperature does not drop below +22 C, non-visa regime, convenient air service, healthy climate, available to all standard of living, lack of language barrier, and an unforgettable Red Sea. And the main advantage - buy property in Egypt, buy flat in Sharm el Sheikh is its affordable cost. It is also necessary to take into account such factors as quality construction, real estate in Sharm El Sheikh and real estate in Hurghada are in great demand, it becomes clear why investors in Russia, Britain, Germany, Italy and other European countries so keen - buy property in Egypt. And property buyers from Italy, England in Egypt is increasingly causing concern. And some go to their apartments in Egypt as a owner villa on the sea, in contrast to the suburban summer residences, where there is always the sun and healthy sea. Buy villa Egypt - buy villa Sharm el Sheikh. Description - 2 floors, hall, living-room, kitchen, 4 bedrooms. Region - Nabq, Oriental Resort Hotel. Buy flat Egypt, property for sale Sharm el Sheikh. 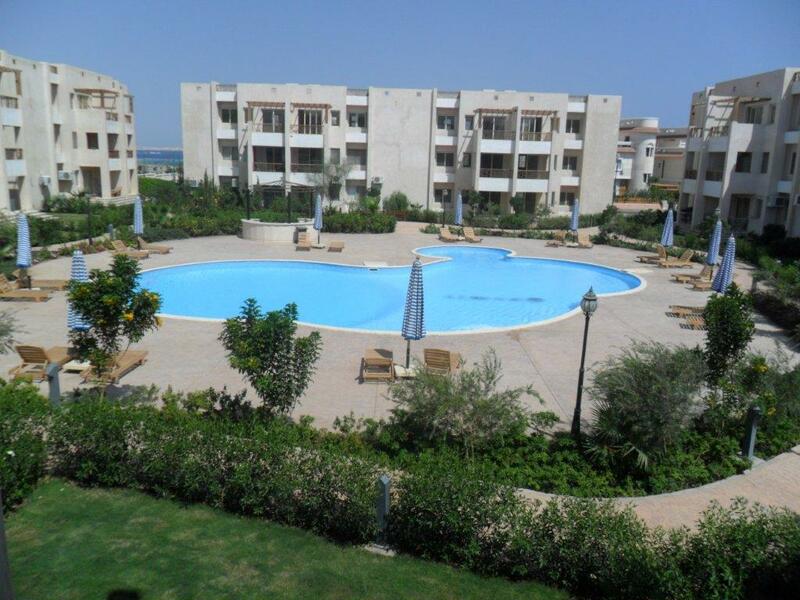 Apartment for sale Egypt - 2 bedroom flat. 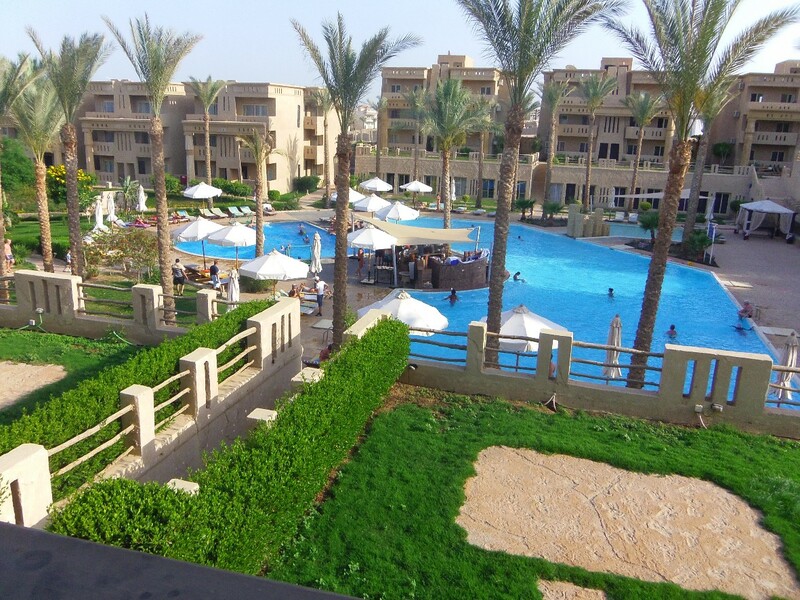 Resale Sharm el Sheikh and new flats for sale Egypt, apartments for sale Egypt. Region - Nabq, hotel El Hayat Sharm Resort. Description - 2 floors, hall, living-room, kitchen, 6 bedrooms. Region - El Ain El-Sokha. Price 1 100 000 $. 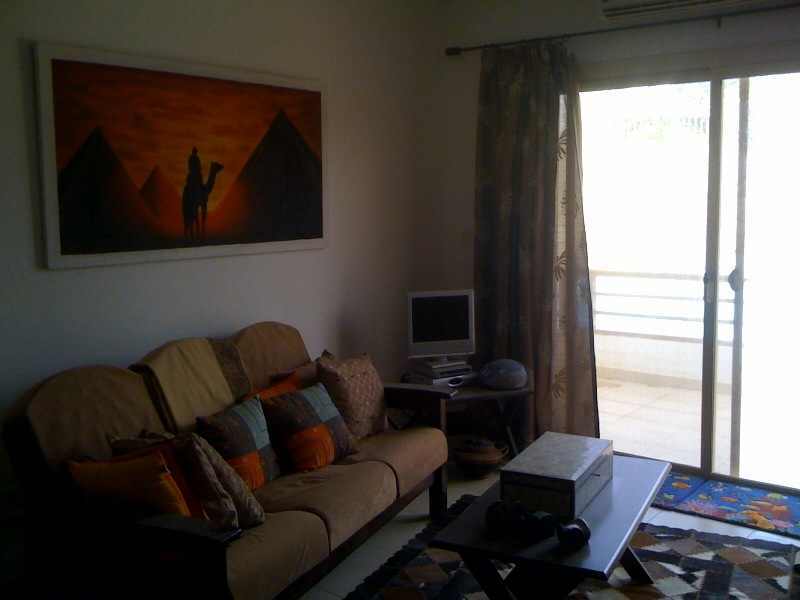 Apartment for sale Egypt - 1/2 bedroom flat. Description - 2 floors, hall, living-room, kitchen, 3 bedrooms. 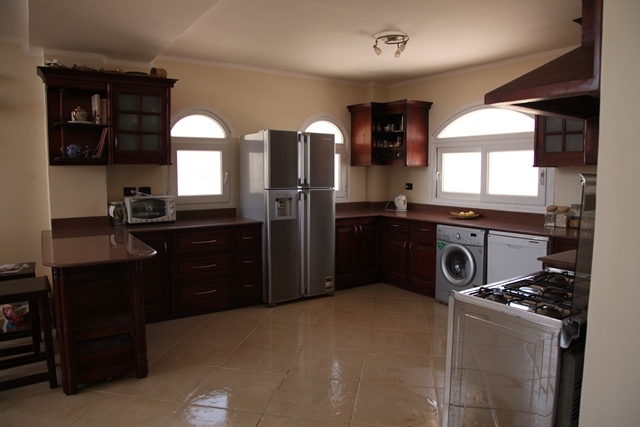 Apartment for sale Egypt - 3 bedroom/2 bath duplex flat. Price 110 000 $. Hot offer! Buy flat Egypt, property for hot sale Sharm el Sheikh. Apartment for hot sale Egypt - 2 bedrooms flat.